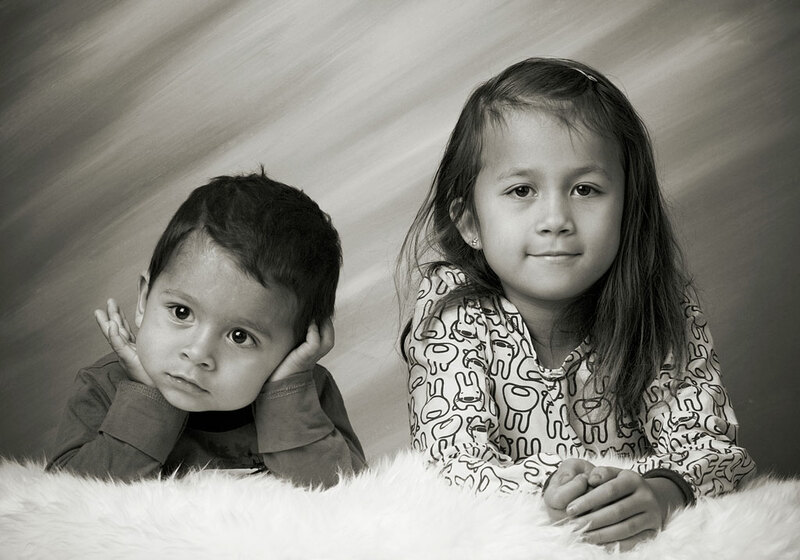 This is one of the pics from the X-mas present session of my two nieces Kim & Ida. Their mom wanted “traditional” portraits.. but they were only so & so co-operative. But it came out pretty cute. And very much them being themselves. Click image for larger view.